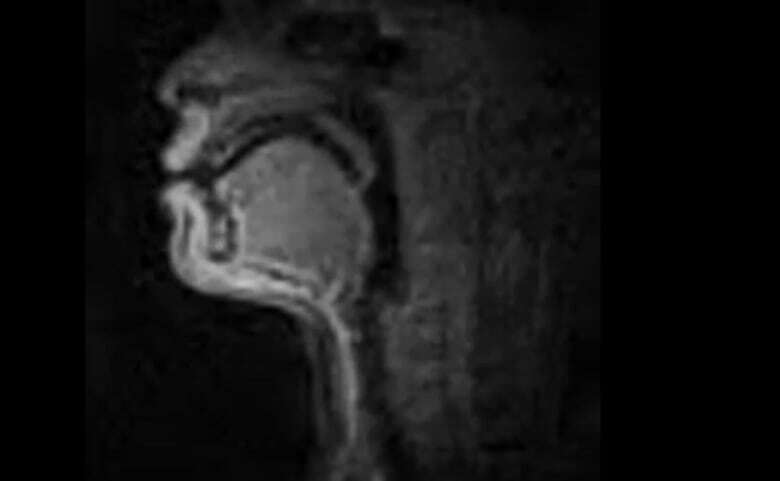 Researchers using MRI to study five beatboxers have found that when making their characteristic percussive sounds, the volunteers were doing things with their vocal tracts not seen in any human languages. Essentially, they were inventing new ways to produce sound. 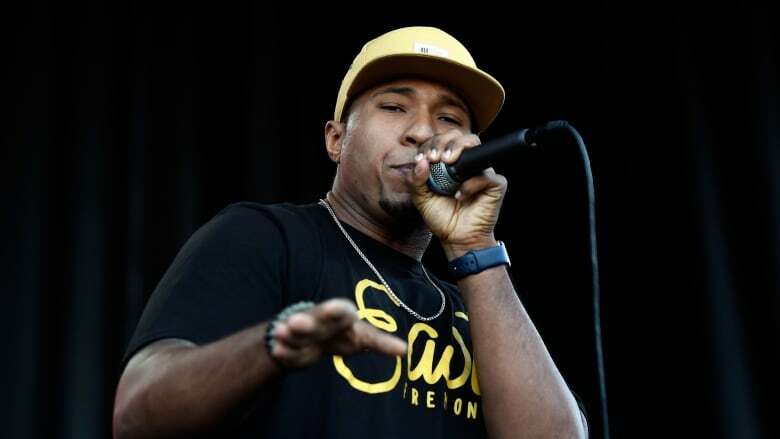 "There are sounds in beatboxing you won't find anywhere," said Reed Blaylock, a PhD candidate in Linguistics at the University of Southern California who was part of the research team. Beatboxers produce punchy, aggressive, percussive sounnds that mimic the beat of a drum or the scratch of a turntable with just the vocal tract. Using real-time MRI, researchers were able to track the movements inside beatboxers' vocal tracts while they performed, to better understand how the different parts work together to produce the unique sounds. According to Blaylock, they use the same speech articulators — tongue and lips — to make sounds. But while some of the sounds they make are found in language, others are completely new. The spit snare and inward click roll – lip roll are two sounds observed in the study that the researchers believe are unique. The spit snare mimics the short, crisp sound of a hand clap. It's created by raising the tongue to the palate, puffing out the cheeks, and swiftly pressing the air out between the tongue and cheeks. The inward click roll – lip roll, on the other hand, is much harder to create. It requires the beatboxer to make the lip trill, and the rolling 'r' simultaneously, and inhale instead of exhale throughout. "[Beatboxers] are pretty much using all the moving parts of their vocal tracts and coordinating them in these extra fast ways and in a much more finessed way than usually found in language," explained Blaylock. The beatboxing sounds were collected at the Signal Analysis and Interpretation Laboratory by Dr. Shri Narayanan and his team. One sound in beatboxing that does overlap with language is the kick drum sound. It's found in most beatboxers' repertoire, and can also be heard in languages like Georgian and Armenian. Linguists call it a "bilabial ejective" in speech, and it's created by closing the lips and the vocal folds, and pumping the larynx upward to pop air out through the lips. "Beatboxing tells us what the human vocal tract is capable of," said Blaylock. "When we look at it through the lens of beatboxing, you can see all the possibilities that we never use in speech. It also helps us figure out which parts of speech are special to speech and which parts are part of a broader cognitive system that we as humans have." Can you figure out what is the purpose of these songs? Take the test! Do certain sounds make you want to punch someone?